Dr. Warren’s blogger articles on math. Over the years, I have found that students struggle remembering how to find multiples as well as least common multiples. Somehow the wording doesn’t cue them into the process that they must execute to solve the math problems. As a result, I continually associate multiples with millipedes and use the alliteration, multiple millipedes to help them recall and even visualize the process. To make the process easier, I have created a new publication (a document and PowerPoint) – Multiples and LCM Made Easy with Millipedes. This product includes a PowerPoint lesson, as well as a comprehensive document that includes embedded memory strategies, step by step instruction, practice problems, a coloring activity, and an interactive game so that students can receive the practice they need while having fun. Now students can learn the concept once and continue to remember the process over time. 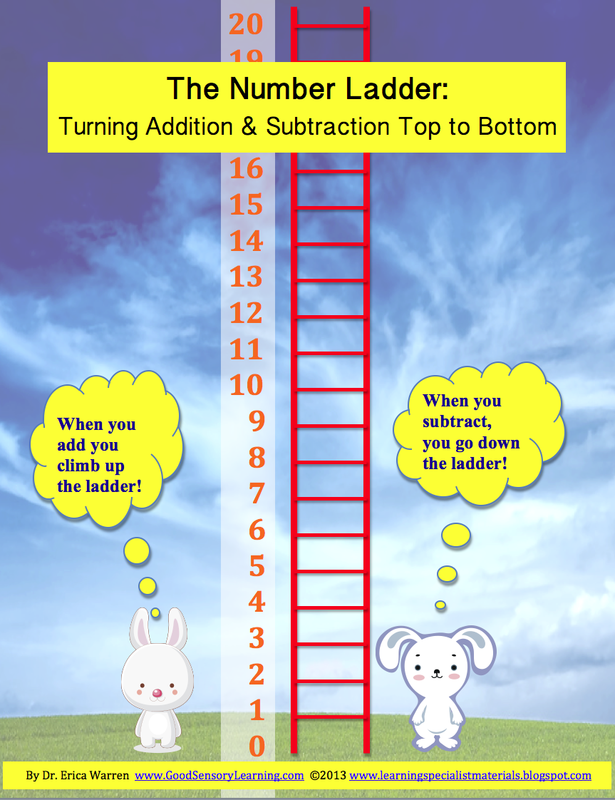 Many people think that mental math is too difficult for elementary learners, but, in fact, youngsters have wonderful imaginations and capacities to visualize that can be utilized while doing mathematical calculations. In addition, it teaches them how to use their brains in an efficient, mindful and active manner. What’s more it develops working memory, executive functioning skills and attention abilities that can serve them for the rest of their lives. How Can Mental Math Utilize and Develop Working Memory, Executive Functioning and Attention? Working memory is the key mental process that enables one to hold, manipulate, organize and process both new and stored visual and auditory information. When employing working memory, students also develop their executive functioning skills as well as their attention so that they can retrieve, integrate, and process the problem at hand. Another important component of an efficient and robust working memory is the capacity to visualize what one is learning. Creating mental imagery that can be adjusted like an internal movie can make learning both fun and memorable. If you are interested in helping students to develop this capacity, you can play activities and games that will help young learners to develop this skill. To learn about why and how you can teach this, CLICK HERE. What Types of Mental Math Can You Teach Children? You can begin by teaching very simple mental math problems by encouraging your students to visualize objects that they can then count in their head. 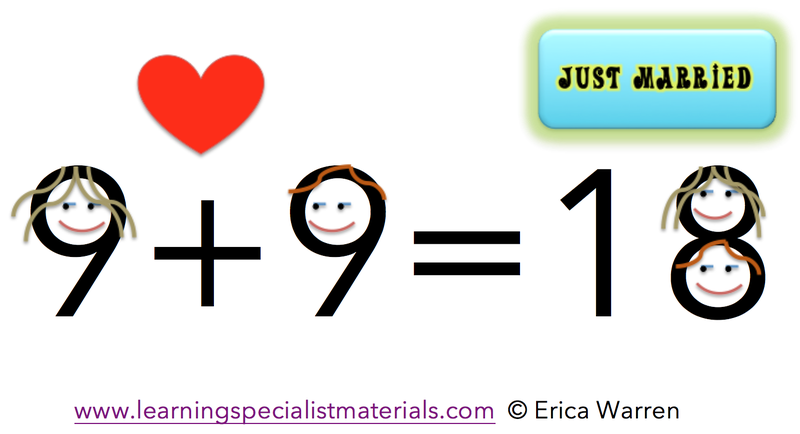 I also love to use mental math to teach simple addition and subtraction. Instead of rote memorization, I have a different approach. Here are a few examples. Students can learn to add and subtract simple addition problems by visualizing dice. I have them do art activities and play games with dice until they feel comfortable that they can picture them in their heads. Then when they have to add numbers that integrate 1-6, they can visualize a die and count up for addition and countdown for subtraction. I teach funny memory strategies that students can visualize for learning how to add identical digits like 2+2, 3+3, 4+4 and so forth. For example, with the problem 9+9, I tell them that the two nines are in love, and they get married. When this happens they become one (1), and two heads are better than one (8). Once they can add the identical digits, the mental manipulation comes in. If they know that 6+6=12, then they can compute 6+7. All they have to do is 6+6=12 and 12+1=13. I am also a strong believer in integrating color, games and multisensory methods. To learn more about my Mathematic Math Manual idea CLICK HERE. You would think that mental math is only for bright or gifted children, but I have found that it works brilliantly with children with learning disabilities and even those with low IQ scores. In fact, it works quickly, and I find that my students have great fun with it. I would love to hear your thoughts on this matter. 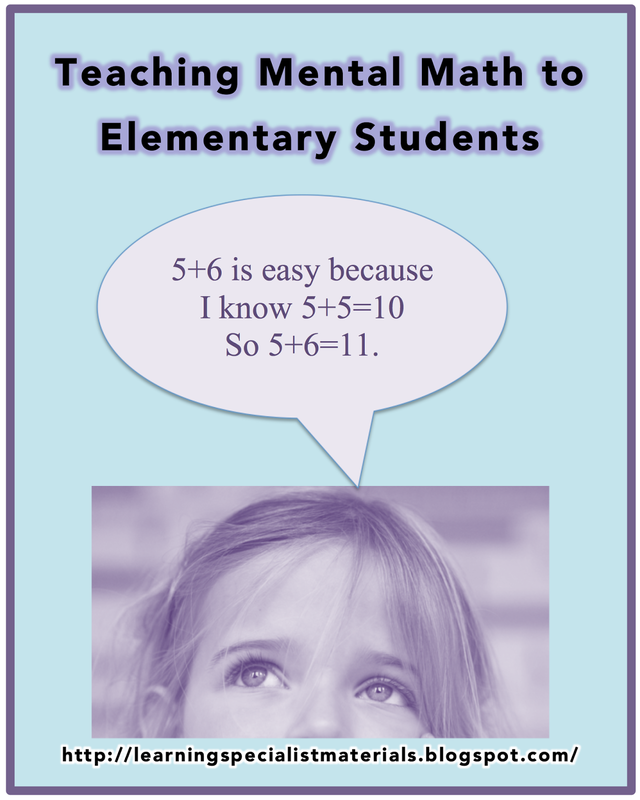 Do you, too, use mental math when instructing elementary students? lack of experience and practice working with numbers and symbols. problems activating the needed areas of cognition to solve these problems. weaknesses in the cognitive areas of quantitive reasoning, spatial skills, visual processing sequencing, and working memory. What Happens to These Struggling Learners in Our Present Education System? Young learners often lose interest and motivation quickly when they have problems learning concepts. What’s more, when their peers exhibit learning mastery and they do not, it can feel embarrassing and humiliating. If left unaddressed, anxiety, a poor academic self-concept and even helplessness can result. How Can We Protect Students from Negative Thoughts that Quickly Damage One’s Academic Self Concept? Choose names for lessons that bring excitement and anticipation to the learning process. Make lessons “magical.” Like a magician, teach your students tricks in an animated way that helps them uncover the answer. To read more about this CLICK HERE. Bring fun and enticing activities to the table. Integrate manipulatives, games and movement into lessons. Go multisensory in your lessons and teach to the 12 Ways of Learning. Pay attention to popular fads. When I saw my students obsessions with rainbow looms, I quickly integrated the color bands and geoboards into my lessons. Ask your students for strategy and lesson ideas? When learners get involved with the teaching process, they often get more excited about the topic or instruction. Provide scaffolding. Continue to walk your students through the sequence of steps required to complete a problem, until they can do it independently. Offer memory strategies to help your students encode and retrieve new concepts. You can also ask them to generate their own strategies. Teach metacognitive skills by thinking through the process aloud. Integrate mindfulness into your class and teach visualization strategies. Teach your students how to be active learners. How To Activate the Needed Regions of the Brain and Strengthen Weak Areas of Cognition? But what if the core difficulties are the result of weak areas of cognition or learning disabilities? One of the best ways to assist is to act like a personal trainer for the brain and help students activate and strengthen foundational skills. 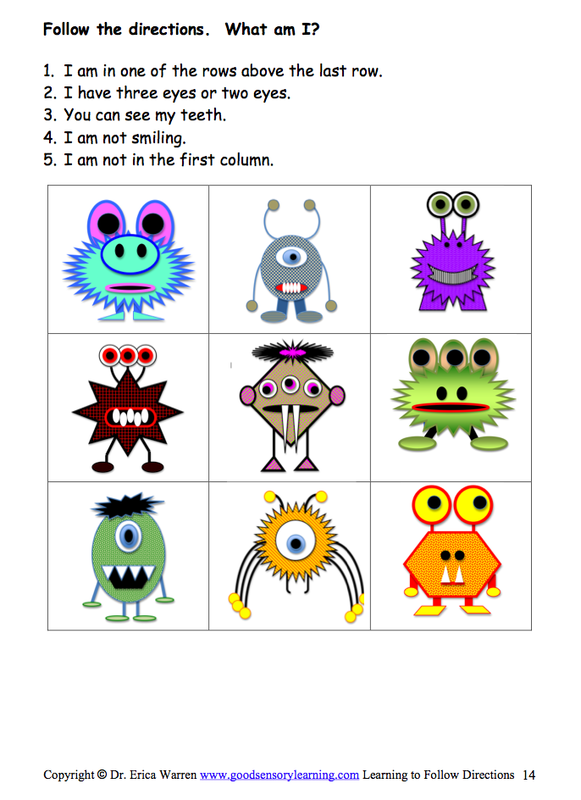 These engaging activities were designed for 1-5 grade students, but I often use them with my older students to help fortify these key cognitive abilities. The activities also can be printed and placed into math centers, used or morning warm-ups and offered as fun activities for students that finish their class assignments early. If you would like to learn more about my new publication, Quantitiative and Spatial Puzzles – Beginners, CLICK HERE or on any of the sample images. I hope you found this blog helpful. Please share your thoughts and comments. Recently I discovered the geoboard and now I love to use this product to develop mathematical skills, visual spatial skills, visual reasoning and fine motor dexterity. In fact it is great for my students that have dysgraphia. A geoboard is a math manipulative that students can use to explore basic shapes and geometry such as perimeter, area and coordinate graphing. It consists of a wood board with evenly spaced rows of nails or a plastic board with protruding pegs around which string or rubber bands are wrapped. How Do I Use My Geoboards? Due to the popularity of rubber band bracelets, one can get a huge variety of colorful rubber bands in many different sizes. I have organized mine into sectioned plastic boxes so that my students have many options to choose from. Here are a number of fun activities that I offer my students in my own private practice. learn the formation of letters and numbers. 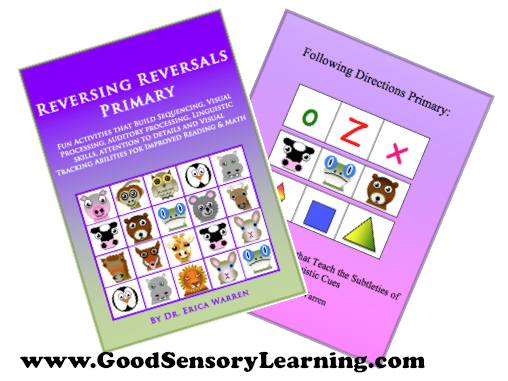 It is a wonderful tool to use when students struggle with letter, number or symbol reversals. develop spatial skills where students copy a design I create on another geoboard or from a picture of a design that I created on a geoboard. develop writing skills. Players create images that they then described in writing so that another player can create the image by following the directions. 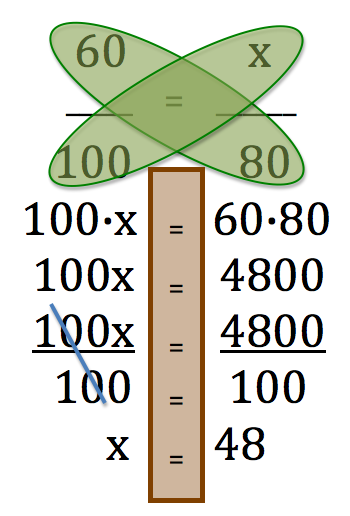 teach and review coordinate graphing. teach and review the plotting of points on a coordinate plane. creating, line, frequency and bar graphs. If you too are using a geoboard, I would love for you to comment below this blog. Also please share if you are using the geoboard in other creative ways. words and execute basic computations. Core Areas of Cognition Required for Basic Reading and Math? information in a sequence or series. remember information that is heard. 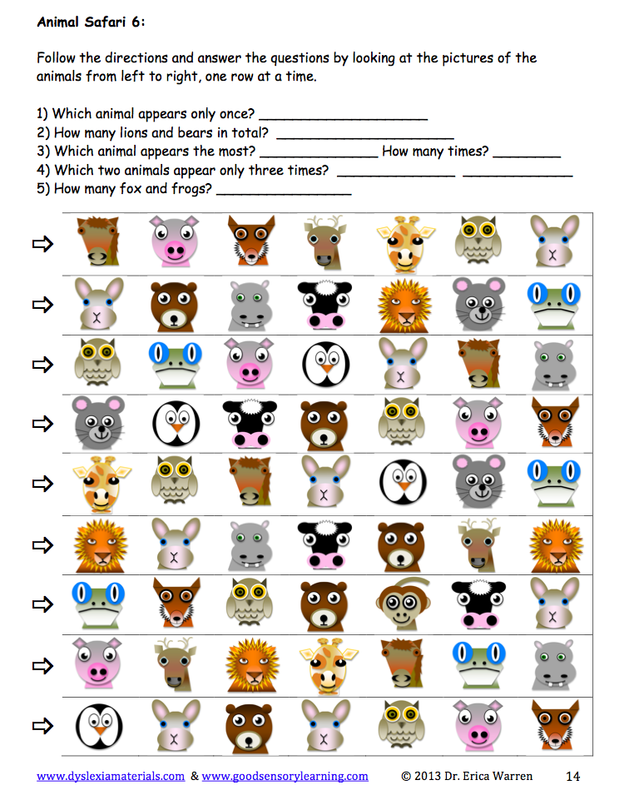 simple repetitive cognitive tasks quickly and fluently. mentally manipulate 2-dimensional and 3-dimensional figures. to scan text from left to right. activities and games that your primary students will be sure to love. These activities can also be used with older students as a form of cognitive remediation. you can come to my product page. You can even download free samples. about this publication you can come to my product page. You can even download a free samples. that these students will have the abilities necessary to succeed. Furthermore, you can avoid learning difficulties and allow your young learners to progress with confidence.